REDUCED! 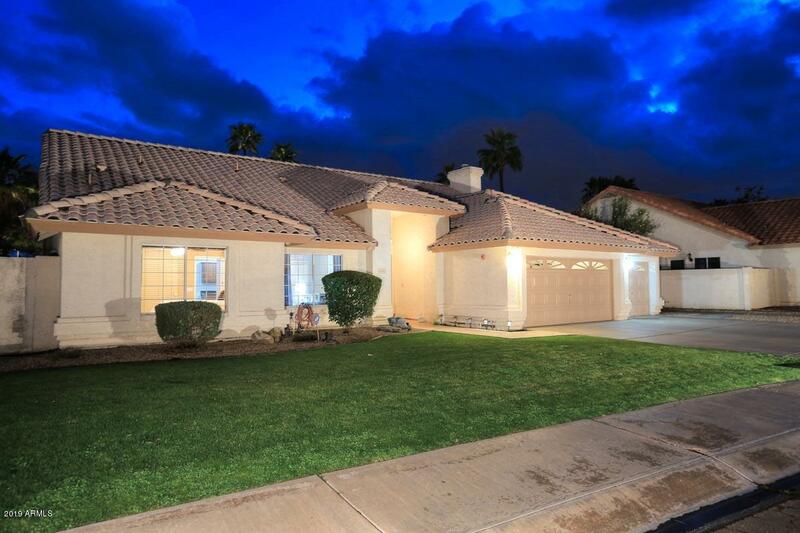 Ideal Single-Level Cactus corridor 4-bdrm home w/access to the 101 & Great Schools! Open floor-plan w/vaulted ceilings! Cozy fireplaces adorn the Great Room w/Wine Bar & Family Room! Designer wood look floor tile! Completely remodeled kitchen: New SS Appliances, Double-Ovens, Farm Sink, Wine-Frig, White Cabinets w/soft close, Quartz Topped Island w/Breakfast Bar! Formal Dining! 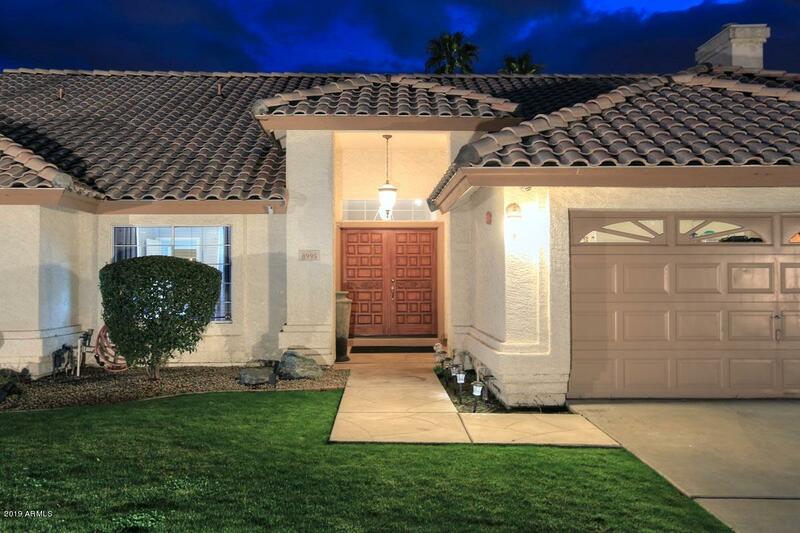 Large Master Suite w/Exit to Pool & Master Bath w/Jacuzzi Tub, Snail Shower & Spacious Walk-In closet. 3-additional Guest Rooms. Guest Bath w/double sinks & Powder Room, both w/elegant granite counters. Wide hallways w/built-in storage. 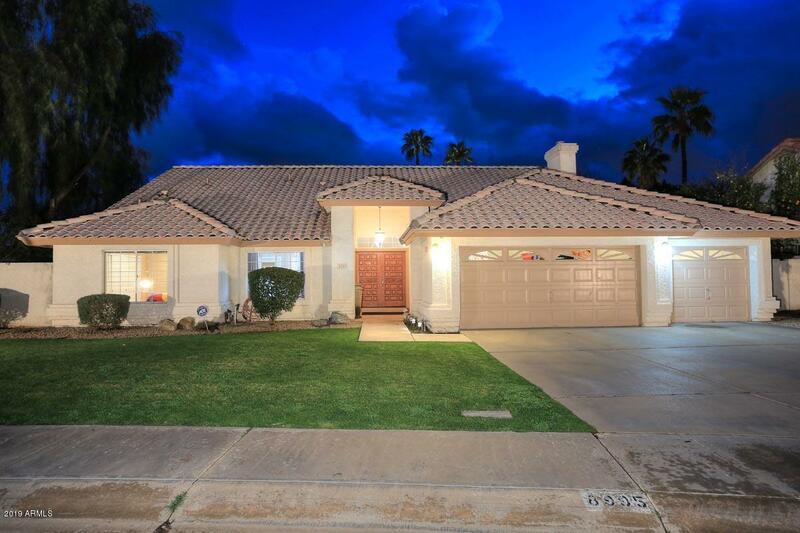 Very Private Backyard w/Large Covered Patio, Inviting Pool, warm Fire-Pit, Grass Play Area & Built-in BBQ! 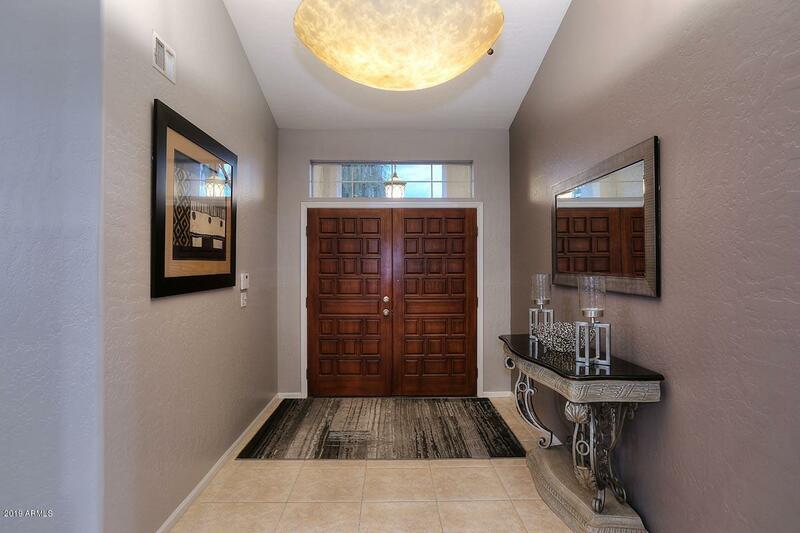 Desirable north/south exposure & 3-Car Garage w/epoxy flooring!